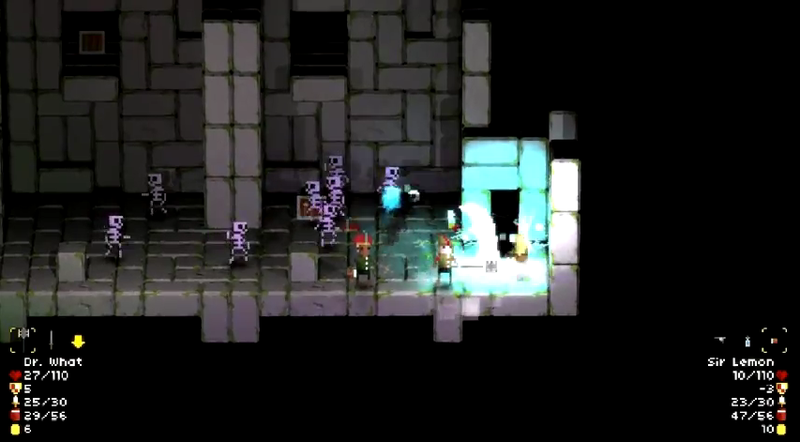 Legend of Dungeon is a 1 to 4 Player Co-op Roguelike-like Beat'em'up RPG with dynamic lighting on awesome pixel art. You and your friends are looking for treasure in a dungeon full to the brim with monsters. Legend has it there is a massive treasure all the way down on the 26th floor. Your quest is to go down there, get the treasure, and make it back to the surface alive. The game is currently on Kickstarter and it has already reached its goal of $5k. You can pledge $10 or more to ensure a copy for yourself. Expected date of release is Jan 2013.